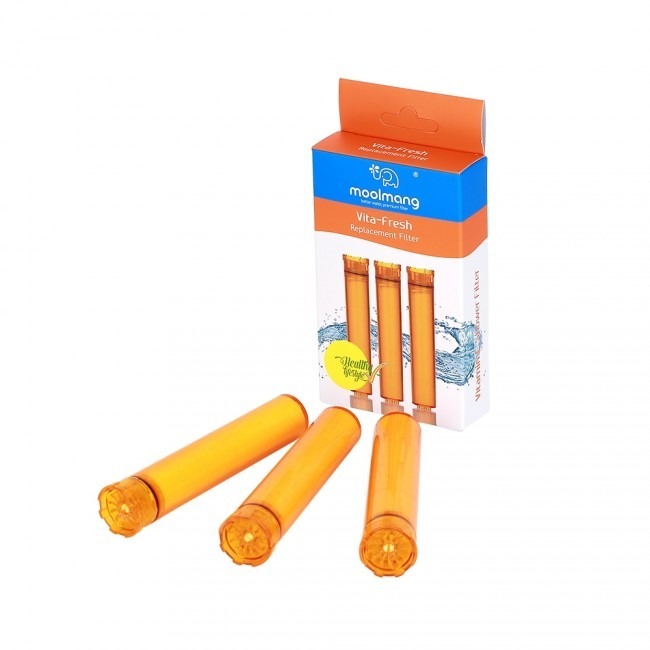 The use of vitamic C in the treatment of hair and skin is well established and now this easy to fit shower filter can completely neutralise chlorine in your shower water by releasing vitamin C. This helps to improve the condition of skin and texture of hair. The shower filter uses pharmaceutical food grade of Vitamin C which is fully tested and compliant with the UK and European Standards. The pack contains 3 replacement filters. These shower filters use pharmaceutical food grade of Vitamin C which is fully tested and compliant with the UK and European Standards. This pack comes with 3 replacement filters in total. 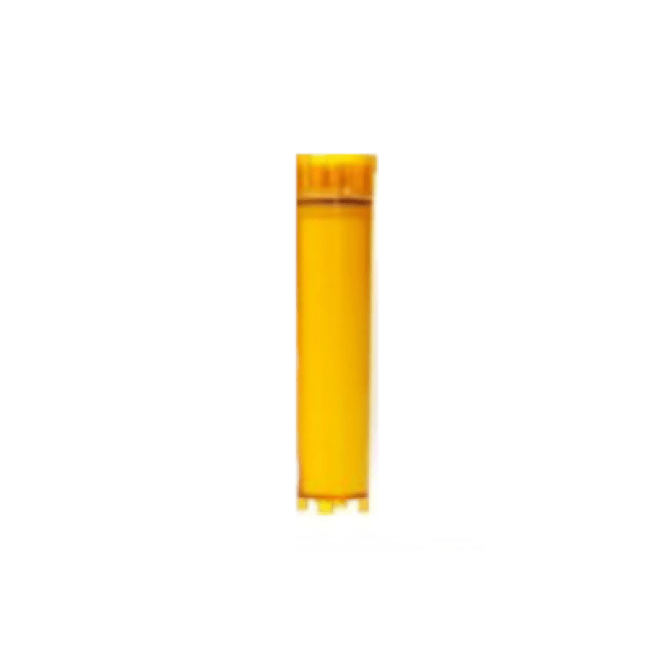 Each replaceable cartridge filters which have a life of up to 10,000 liters depending on your incoming chlorine and chloramine levels and flow rate.